Preventive maintenance is the key to lower operating cost. 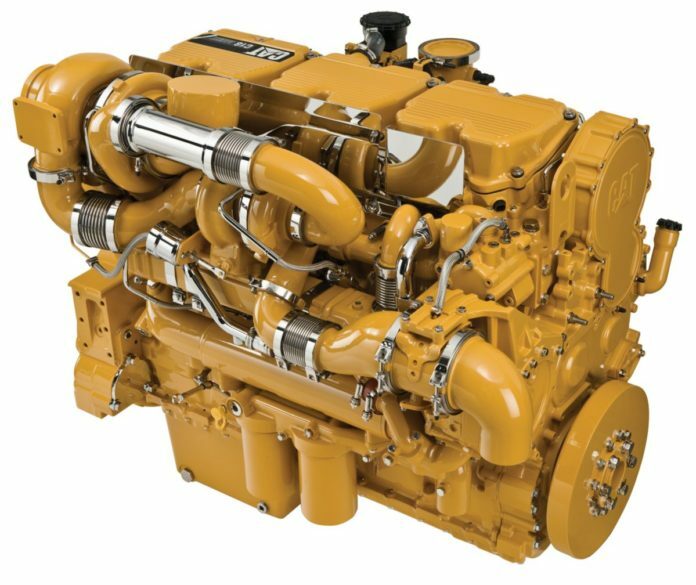 A diesel engine requires strict adherence Preventive Maintenance schedule and procedures to keep it running efficiently. Shut down the engine and remove battery connections. Wait for 10 minutes. Check oil level by Dipsticks key. Don’t check oil level when the diesel generators or any other engine is in running condition. Fitted the dipstick at its place. Fill with oil. If found below low level replace. Oil and oil filter as per schedule. Drain oil when the engine is warm. 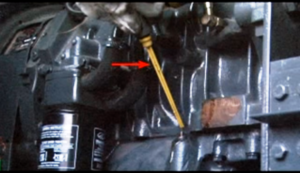 Remove the drain plug and allow the oil to drain completely. Collect the oil in a bowl. If metal particles are observed underemployed. Check the engine thoroughly reinstall the drain plug. 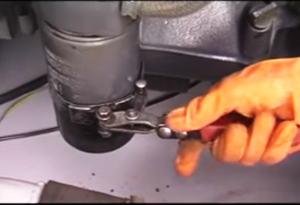 Remove the oil filter with the help of filters removing tool. Filled the new filter with the same group of lubricating oil when installing. Remove the breeder Refill recommended grade of oil. Check That oil is up to H mark of Dipstick refit the breeder. Breeder pipe must be rotated outside of the canopy. Check the breeder pipe for blow wire if it is alarming. piston and o rings may be check and replace if required. Cleaning of fuel feed pump filter. Remove the feed pump by rotating the nob. 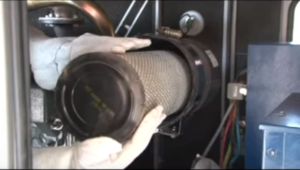 Clean the bowl and filter with diesel and refit the filter and spring. Incher o ring’s sits properly. Lose the bleedings screw Of the primary filter. Using the center bullet. Removable with the filter element inside Remove Oring from the field cap. Clean filter bowl with diesel and refit the new ring and the filter cap. Take new filter element and keep it inside the bowl used for the primary filter. Assemble the filter in reverse order dismantling. Repeating the process for the secondary filter. Use a paper element in the secondary filter. Do not over tighten the center bullet Bleeding screw. It will lead to leakage. Always use Gene space. Loosen the bleeding screw of the primary filter operate and primer of fuel filter pump until free diesel flow is observed. Air is removed Retit the bleeding screw. Repeat the same secondary fuel filter. Losen the fuel inlet connection on FIP. Operate the hand primer. On the feed pump until all air is passed through the bleeding screws. Tighten the connection. Now Losing the air bleed screw on FIP operate the hand primer on the feed pump. Until air is removed. Free diesel flow is observed. and There is no air bubble notice. Retition the connection. Do not permit get into a fuel tank. Use clean fuel. Do not use pesticide or chemical cans for storing fuel. It may contain traces of chemicals which may harm FIP and engine. Do not let the fuel tank become empty. as air can enter the fuel system. and It will require bleeding the system before starting the diesel generators Repeated airlock may lead to Problem in feet pump due to dry suction. 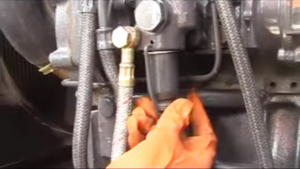 Do not use hand to check leaks in fuel System. Use cardboard or paper to find leaks. 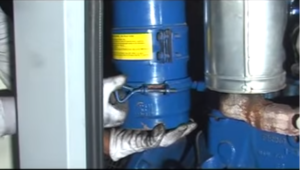 Stop the diesel generators before connecting or disconnecting high-pressure lines. Tighten all connections before starting the engine. Open the steel clamps. On the cleaner body. Remove dust Bowl. Decode paper element take care the dust is not spin inside here. Take out safety cartridge. To the paper element in by blowing compressed air. From inside to outside Ensure no damage to the paper element. Check element for any crack or hole. By putting an electric bulb inside the element check from all side. If found damage. Change it by a new one. If Safety cartridge is very dirty. Then replace it by new and. Do not clean and reuse the safety cartridge. Remove the rubber dust unloaded and Clean It then Refitted. Assemble the safety cartridge. Followed by the paper element. On the air cleaner body. Assemble the bowl on the body. and ensure dust unloader is toward down .put the clamp back. Ensure all the joints of air cleaner are airtight. If the indicator shows red then the cleaner need immediate cleaning. Press the reset button. Losen the clamp. Remove oil bowl and lower wire mesh. Removed a rubber ring. Removed the upper wire mesh and Paper element. Removed dirty oil. 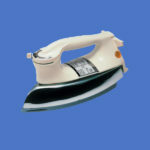 From the oil, Bowl cleans the bowl and also the low wire mesh element with diesel. If the upper wire mesh is dirty or clack and cleans it. Gently. Tap the element. By hand. To remove excess dust. Clean the paper element by blowing compressed air from inside to outside. Ensure. No damage to the paper element. Refill oil bowl with fresh oil. use the same grade of oil used for an engine or diesel generators. Oils to be filled only up to the mark. Which is Indicated on the oil bowl. 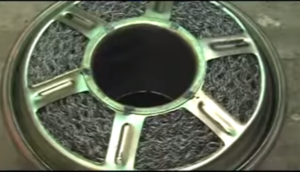 The lower wire mesh element in the oil bowl. Refitted the rubber ring. If required replacing sealing ring between the upper and lower wire mesh. To be fitted without feed. Replace the rubber ring if deformed or damaged tap the element. By hand. To remove excess dust. 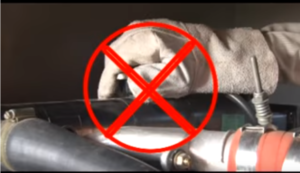 Clean the paper element by blowing compressed air from inside to outside. Ensure No damage to the paper element. Refill oil bowl with fresh oil. The same grade of oil used for the engine. Oils to be filled only up to the mark. Do not prevent engine. Disconnecting the silencer. Check the alignment of the exhaust below. The cooling system runs under pressure. While the system is hot. It is dangerous to remove the radiator cap. Check the coolant level. In recovery water. The cooling level should be up to the maximum. Under-recovery bottle Dockwork if necessary. 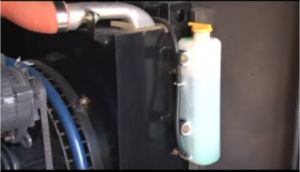 To prepare the cooling and add one-liter clean water and adjust fan built tension. Press the built with a thumb. At the Middle between two pules, the belt should move. Half inch approximately. 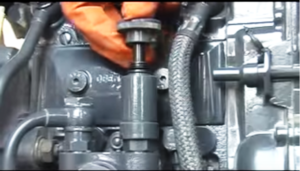 MDA engines Losen the sets screw. Routed the flinch toward the fan to tighten. Or. Away from the fan built to slacken. When the tension is correct. Lock the flange by tightening the screws. Bloom compressed air. Through the radiator fins. To remove dust. Inspect the holes for cracks and damages check all clips are tightened. 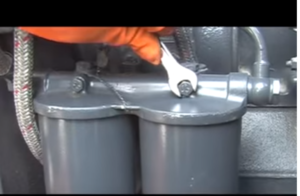 In Preventive Maintenance of diesel generators Keep the battery clean and dry. Ensure when tools are open. Clean side with the cotton cloth. If it is corroded Applied. Acid proof grease or Petroleum jelly on terminals tighten clamping belt formerly. In the battery. It should be up to the mark add distilled water if required check specific gravity of electrolyte with. Hydrometer. 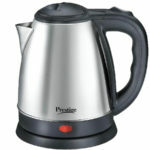 Five minutes after adding distilled water just charge the battery if required. Please do not place tools on battery. It may cause the short circuit. Check tightness of electrical connections. Charging alternator Check attention. Tighten if required to tighten the belt. Severe side thrust on the barrier and will shorten the life. Check all the foundation node and belts. check the output voltage of charging more alternate. When the engine is off condition check continuity between. NC and C terminal with the multimeter it should show continuity. When the engine is running. Check continuity between NO and C terminal. It should show continuously. Check between N.C and C terminal. It should show no continuity. When the engine is running. Create a loose loop. With the help of wire at the terminal of a loop, the engine is trip if wiring connection okay. When the engine is running. Create a closed loop with wire by connecting one terminal to the ground engine will trip if the connection is poking Stop solenoid hold the stop button for 15 seconds. The solenoid should not fail to hold. Check the tightness of the linked wires. Never energized the solenoid of frequently while checking. Check the triteness of the mounting bolts. Removed the R W L from radiant. Clean Dirt if found. Check the float For free movement.